Car Lease Bronx is a local auto leasing company that offers economical auto leasing deals serving the Bronx community. See our current vehicles that are just waiting to be leased by you. You can find a multitude of the latest models that have been manufactured from multiple brands from around the world. If you prefer getting behind the wheel of the latest model vehicles, like changing things up a bit every couple of years, then perhaps you would like to lease an auto instead of purchasing one. Additionally, when you choose to lease a car, you are not responsible for the maintenance fees. If you buy a car, then after the warranty expires, you have to cover those fees on your own dime. If you lease a car, you will not have to cover a significantly high deposit or interest on top of the loan you acquire to pay for the vehicle. You may not even have to pay a deposit at all! Of course, there is a portion of individuals who have no problem covering the deposit and additional fees. Additionally, once you have purchased a vehicle, it is yours until you resell it. As the years pass, it is becoming apparent that more customers prefer leasing as opposed to buying. To obtain additional info on auto leasing with our car leasing service, feel free to call us at (718)-393-5552. Gone are the days when you have to purchase a vehicle outright to drive one! 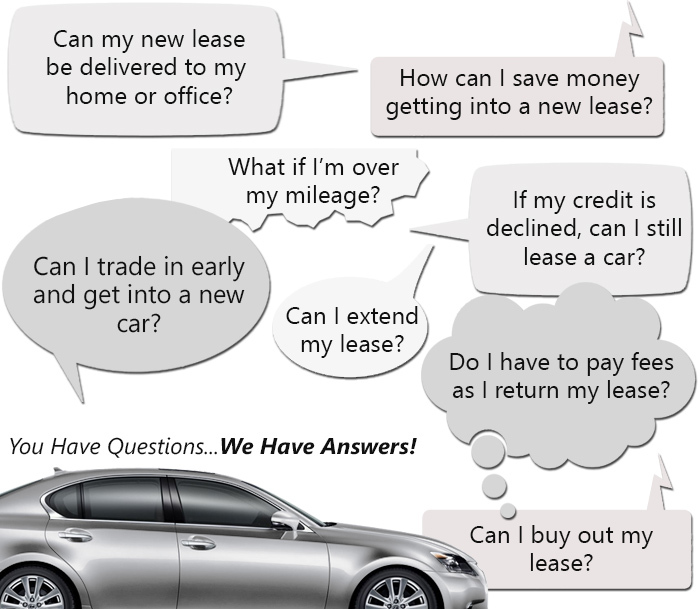 What is there not to like about shopping for an auto lease online? We have given our customers—and potential customers—a convenient method for searching through our website for the vehicle of their choice. If you have to visit your local dealerships to look at vehicle after vehicle, you will spend a lot of time at each dealership. If you have children, then it makes the trip even longer. This is one of the best reasons choosing to lease a car with Car Lease Bronx. You do not have to worry about dragging the family from place to place. Our streamlined process developed by our auto leasing service helps our clients save money and time. We made it easy for our customers to submit a car lease application through the online system. Feel free to take your time when browsing our through our line of automobiles. We never pressure any of our clients into choosing a car. If you would like assistance, feel free to give us a call at (718)-393-5552. Car Lease Bronx provides exceptional customer support to all of their clients. Our auto leasing professionals handle our clients’ concerns attentively. If our customers have any issues, our experts carefully address them and work methodically to improve the situation. We strive to work hard and uphold our principles with transparency with outstanding customer service. Car Lease Bronx is run by the country’s outstanding online auto leasing company, eAutoLease.com and is solely dedicated to offering our customers the finest car leasing specials. For more details on our automotive leasing company or if you would like to get started on your application, then you are welcome to give us a call and talk with one of our experts today. Give us a call at (718)-393-5552.